One of the newest trends you'll be seeing a ton of this Spring & Summer, is the exaggerated sleeve! 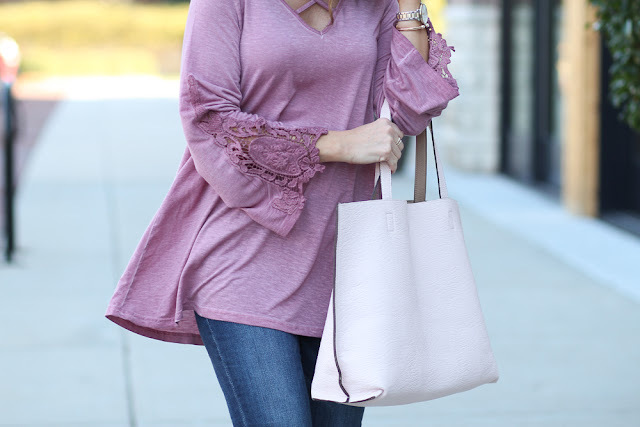 It can range anywhere from a simple bell sleeve all the way to the biggest layer of ruffles! 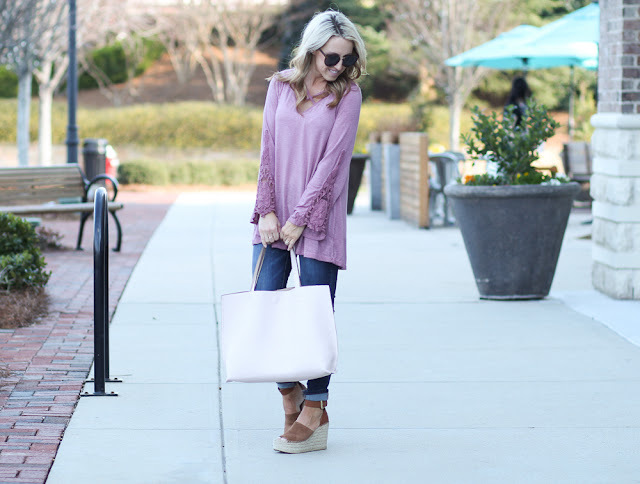 After wearing this gorgeous rose colored top and it's pretty crochet sleeves, I'm sold on the trend! The only thing you have to be careful with is your sleeve dipping into the guac as you reach for another chip. ha! But seriously, it's happened to me. Or when you're at home cooking dinner for the fam, you'll need to roll these sleeves way up! Even with this potential hazard, I'm willing to sacrifice and pay extra attention to my sleeves for a blouse that's perfect for Spring and so fun to wear! It's truly a statement maker. We are excited to introduce you to a super cute boutique, Filly Flair! Be sure to check them out. They have so many adorable and trendy pieces for women of all ages. Sticking with the exaggerated sleeve trend, this floral bell sleeve top is so pretty. And this black lace top would be perfect for a night out! We all need a little white dress for Spring/Summer, this one is gorgeous and just look at those sleeves! Of course, Filly Flair has so much more than this trend, so scroll down to find all their social media sites and how you can shop more! Such a cute top! 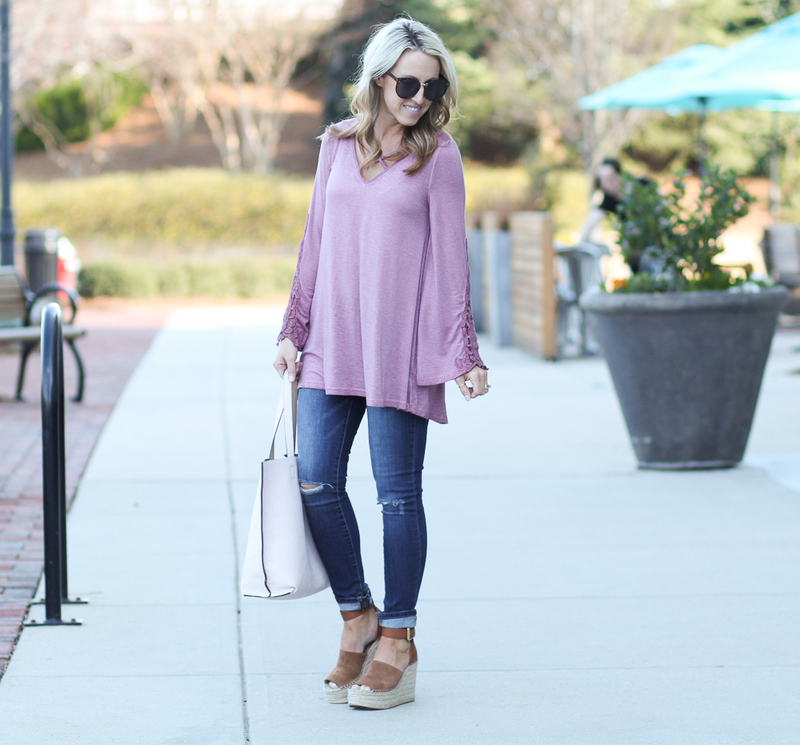 Love the sleeve details and of course those wedges! 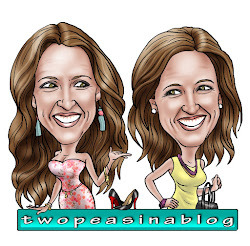 One of our Favorite Sales! Meet our new puppy + Adorable Dog Items!